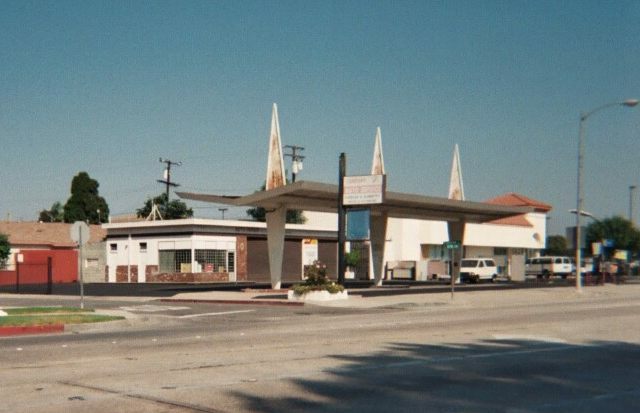 A former Powerine location in Lynwood, California. Taken Sept. 2003 by J. Eric Freedner. subsidiary in 1938(?) or 1945 per another source. 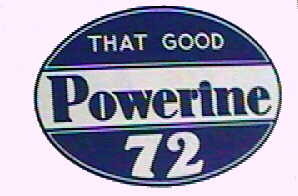 and many other brands which were owned by Standard of New Jersey. 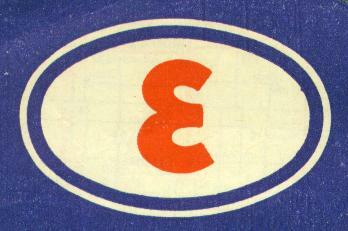 The above Oval E example is from 1949. 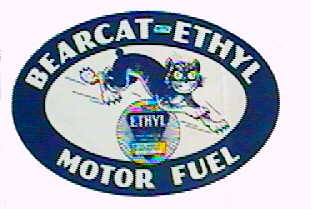 (Most of the above information from "Guide to Gasoline Logos"